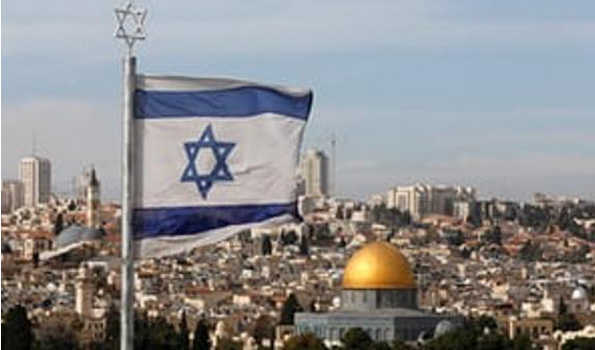 Canberra: The Australian government will formally recognise Jerusalem as Israel's capital after a cabinet meeting but it won't be announced until the COAG meeting on Wednesday. The Australian reports that the decision will be ratified by the cabinet after the national security committee approved it on Monday night. Also, Australia is not expected to move its embassy there from Tel Aviv, due to pressures and threats from Malaysia, Indonesia and other Muslim countries. In October, former Prime Minister Malcolm Turnbull met with Indonesian President Joko Widodo in Bali as part of an Australian delegation attending a global conference. At the time, the Indonesian president warned of ?serious concerns? about any move to Jerusalem. Last year, Mr Trump recognised the disputed city of Jerusalem as Israel's capital - overturning decades of US policy in the Middle East. "Israel is a sovereign nation with the right like every other sovereign nation to determine its own capital," the US leader said in a speech from the White House.